WEST POINT, MS – Jordan Lee, member of the Mossy Oak Fishing Team, won the inaugural Major League Fishing (MLF) Bass Pro Tour title. Mossy Oak partnered with Major League Fishing in 2017 to become the official pattern of its professional angling competition where the Elements Agua pattern is showcased. 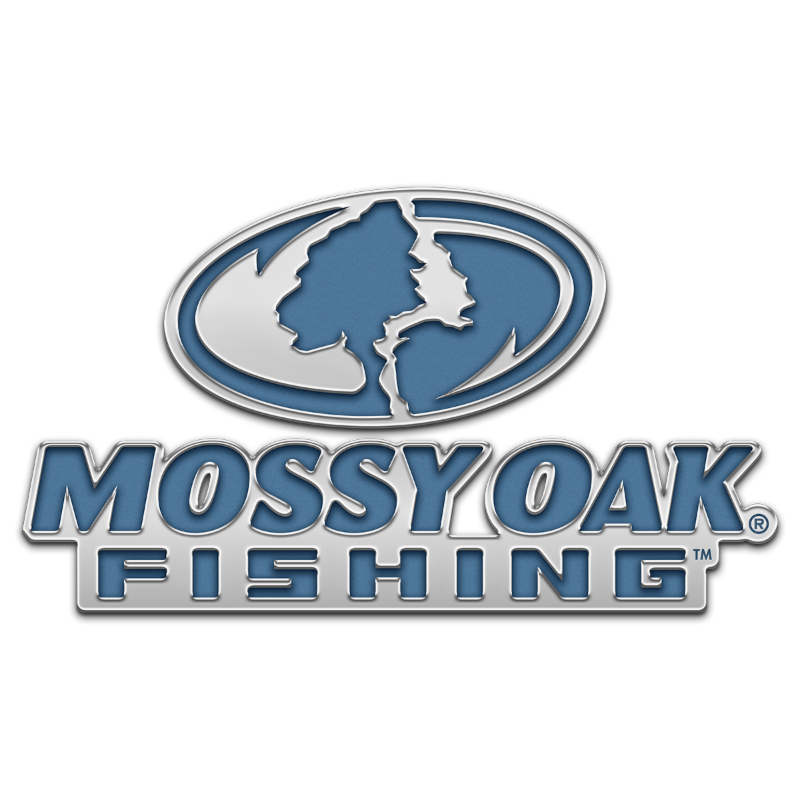 To learn more about Mossy Oak Fishing, or to enjoy free, timely and entertaining hunting and outdoors content, visit https://www.mossyoak.com. Established in 1986, Haas Outdoors Inc. is headquartered in West Point, Miss., and is home of Mossy Oak. For more than 30 years, Mossy Oak has been a leading outdoors lifestyle brand that specializes in developing and marketing modern camouflage designs for hunters and outdoors enthusiasts. The Mossy Oak Brand and patterns can be found on a multitude of products worldwide.  Haas Outdoors Inc. is the parent company of Mossy Oak, BioLogic, Capture Productions, MOOSE Media, Nativ Nurseries, Nativ Living, GameKeepers, GameKeepers Kennels and Mossy Oak Properties. Mossy Oak is the official camouflage of the National Wild Turkey Federation, Ducks Unlimited, Quality Deer Management Association, NRA and Mack’s Prairie Wingsand the official pattern of B.A.S.S., MLF,Bassmaster High School and Cabela’s Collegiate Bass Fishing Series. Follow Mossy Oak on Facebook, Twitter, Instagram, Pinterest and YouTube.